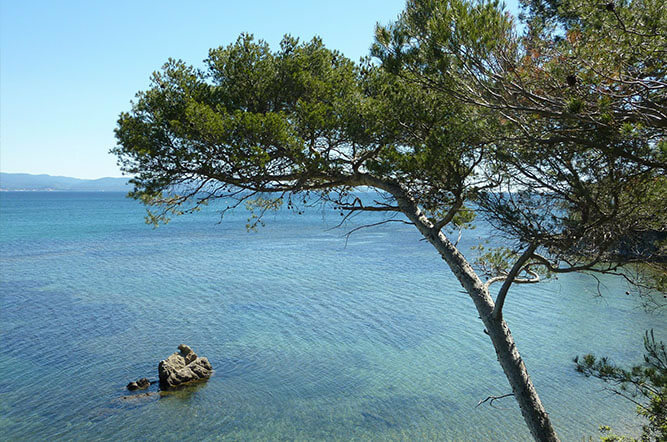 A traditional and peaceful campsite in harmony with nature! 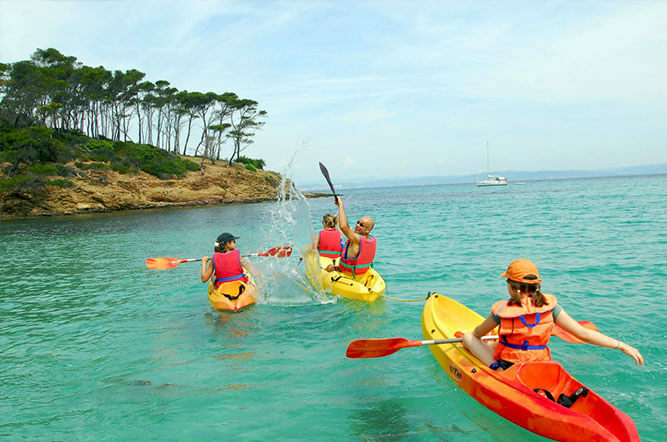 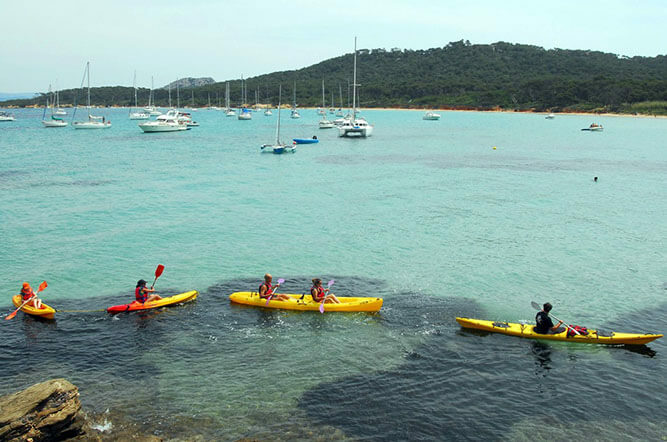 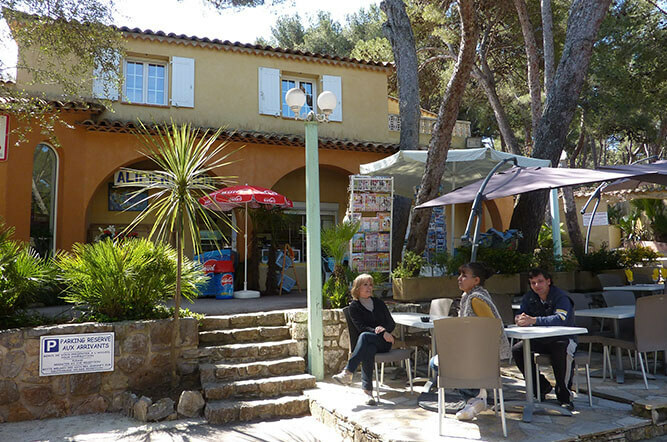 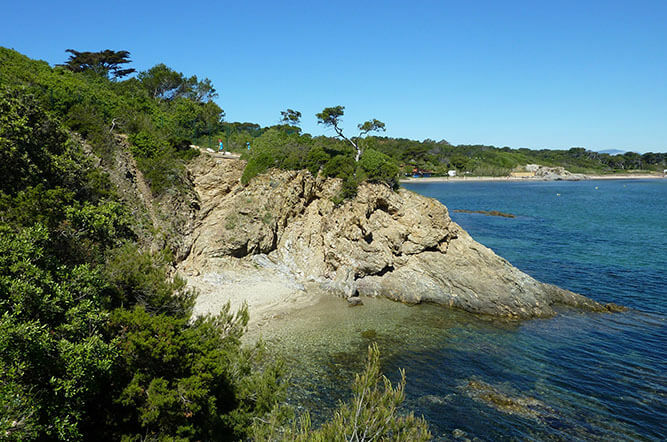 The 3-star Camping Olbia in Hyères, welcomes you with 100% camping spots ! 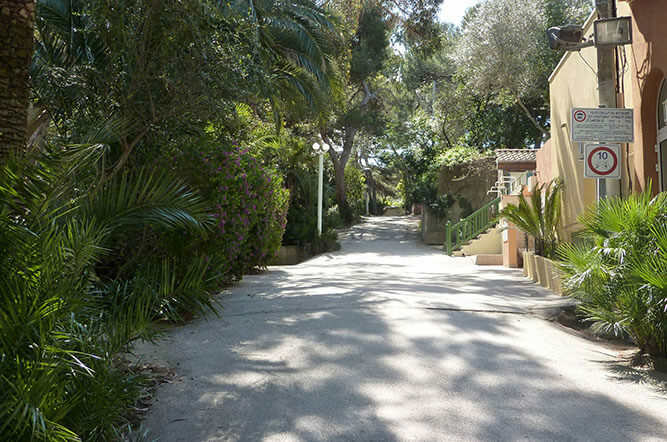 Set in the shade of pine and eucalyptus trees, it’s the place to spend a holiday in the heart of unspoilt nature. 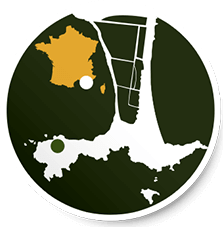 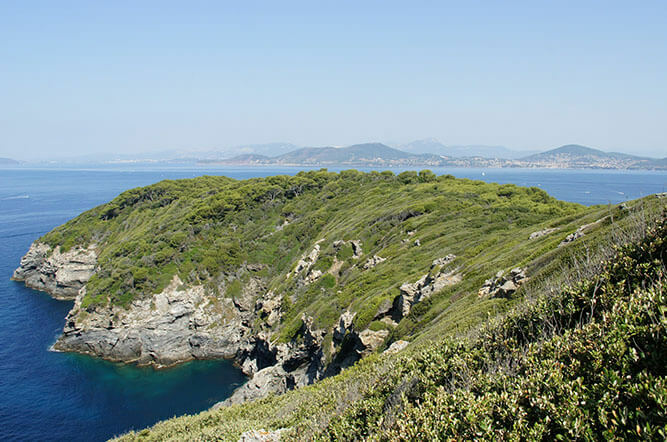 Campsite Olbia is located at the western end of Giens peninsula ("Presqu'île de Giens"), on the edges of the Pointe des Chevaliers nature park. 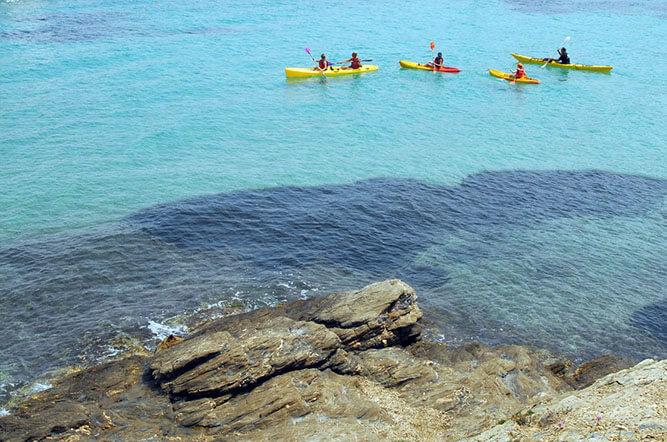 The coastal path which runs alongside wild coves is only a stone’s throw away if you’d like to explore the Peninsula. 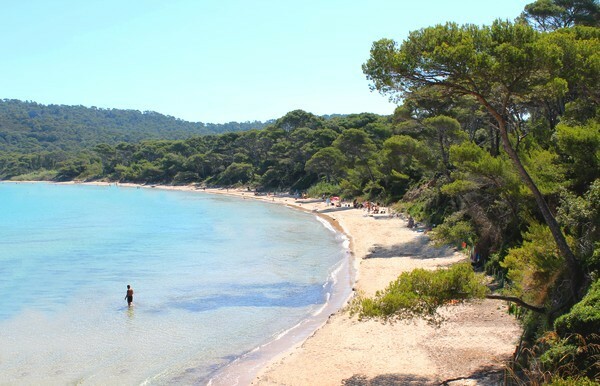 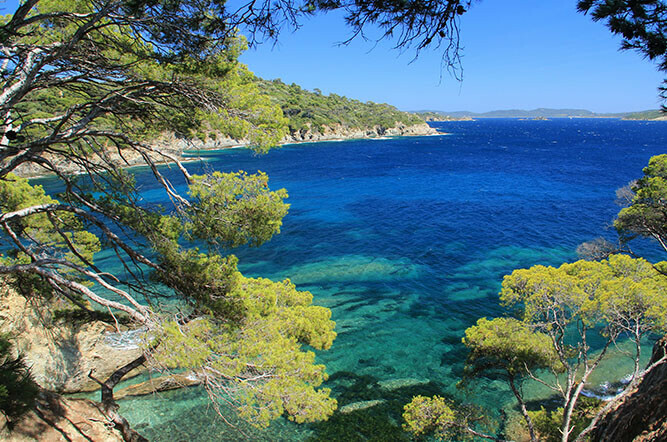 Vacances Giens and the Olbia campsite are your destination for a relaxing holiday, away from the bustle of the Côte d'Azur! 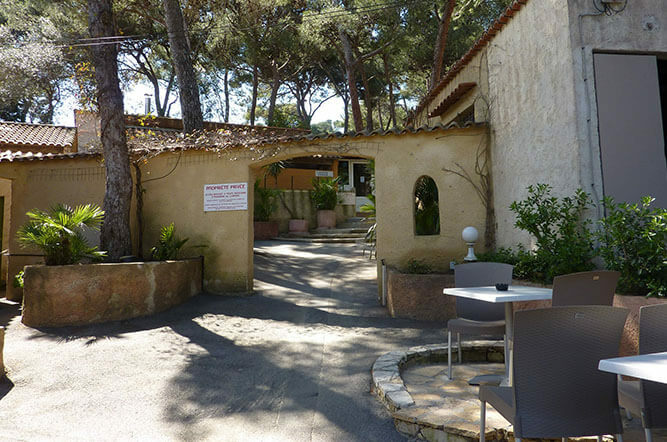 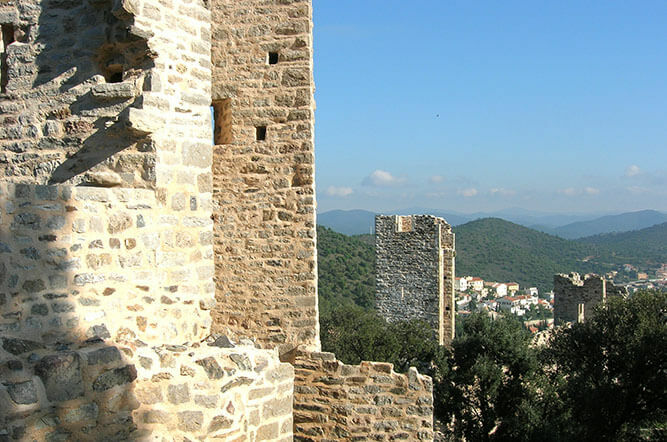 A naturally unspoiled setting for your future holidays as a family or couple or between friends on the Giens peninsula in Hyères. 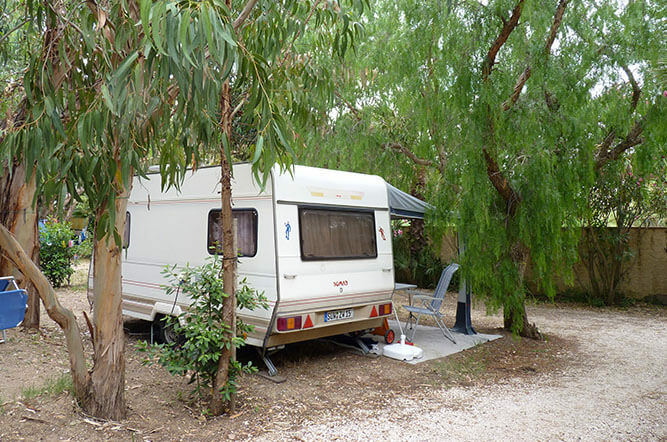 Tent, motor home & caravan ... holidays in complete freedom with a high quality service.